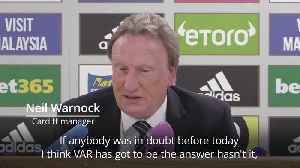 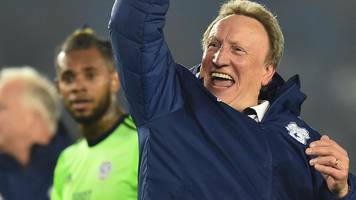 Neil Warnock is an English football manager, currently managing Premier League side Cardiff City. 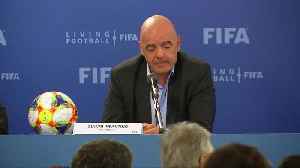 He is also an established television and radio pundit working for several media outlets and a retired professional footballer. 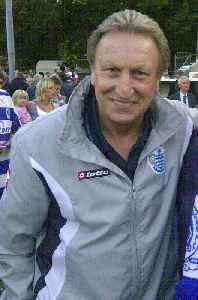 He holds the record for the most promotions in English football, with eight.